The primary goal of Packaging Design: Successful Product Branding from Concept to Shelf is to serve as a guide for manufacturers, marketers, design firms (packaging, brand, advertising, graphic, and industrial design), researchers, product developers, printers, and any other professionals involved in the world of consumer branding. Faculty and students in disciplines such as packaging and graphic design, marketing and communications, advertising, display and exhibit design, product development, manufacturing, and industrial design and engineering should all find this book an invaluable resource. Consumers may also find the process of getting a product to retail enlightening since most have no idea of the complexity of developing a product and its packaging design. 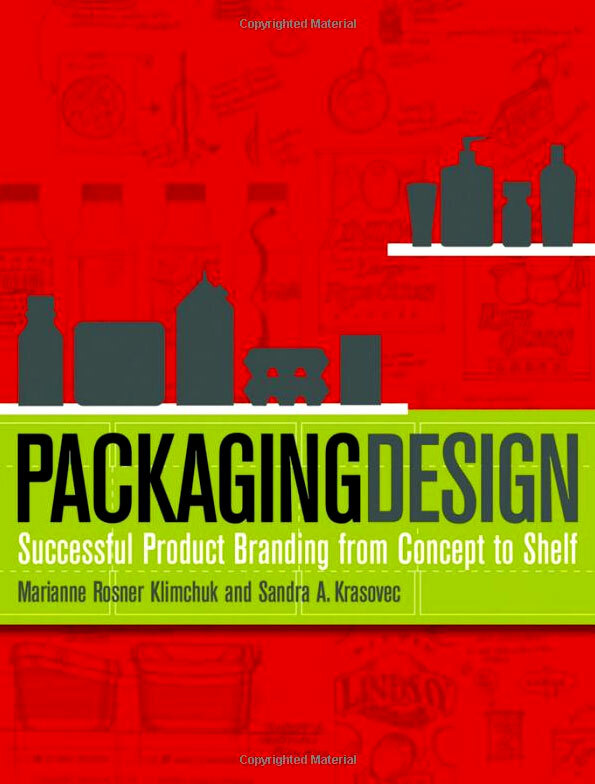 This book details the professional roles and design methodology, providing an understanding of how packaging designs are developed and how they function as the marketing vehicle for consumer products. A condensed historical overview provides a sense of perspective for the business of packaging design as we know it today. 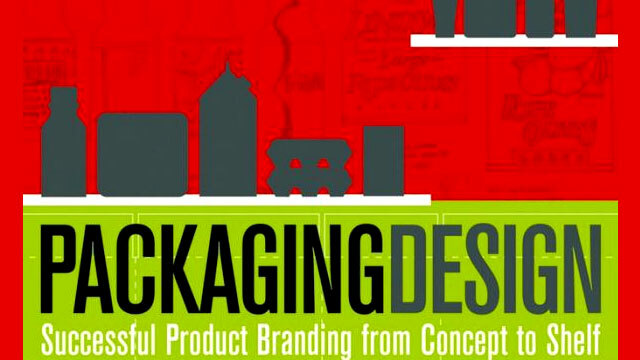 The chapters define the visual elements, design principles, and processes from concept to production, consumer marketing strategies, and legal, environmental, and global issues that significantly impact packaging design. The successful marketing of consumer products hinges on the packaging design; herein more than 300 images include typographic studies, illustrations of concept sketches, design development, primary display panels, packaging redesigns, and case studies that demonstrate designs that stand out from the competition. The text also includes anecdotes, design pointers, and calendars that reflect a typical week in the life of an industry professional. The authors, full-time faculty members at the Fashion Institute of Technology (FIT), the only institution in the United States that offers a BFA degree in packaging design, have a combined 25 years of academic experience and 35 years in the profession. They have worked on packaging design assignments for beverages and food as well as pharmaceutical, personal care, and household products, to name a few. Using their extensive experience and global industry contacts, they have been able to provide a comprehensive viewpoint on the business of packaging design.